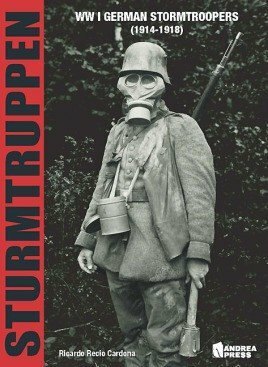 The first assault units (Sturmtruppen) were formed during the spring and summer of 1916, when the Sturmbataillon Rohr was organized and after General Falkenhayn, head of the OHL, gave orders for the creation of special detachments. These detachments had the mission of spreading the Stosstrupptaktik, a new tactic which decisively transformed the fighting methods of the German Army. But long before this happened, another type of troops had been created within the German infantry during the winter of 1914-1915: the Shock troops (Stosstruppen), fresh infantry groups that were never officially recognized as such and never belonged to any permanent unit, but remained active until the end of the war and contributed to improving the offensive capacity of the German infantry.